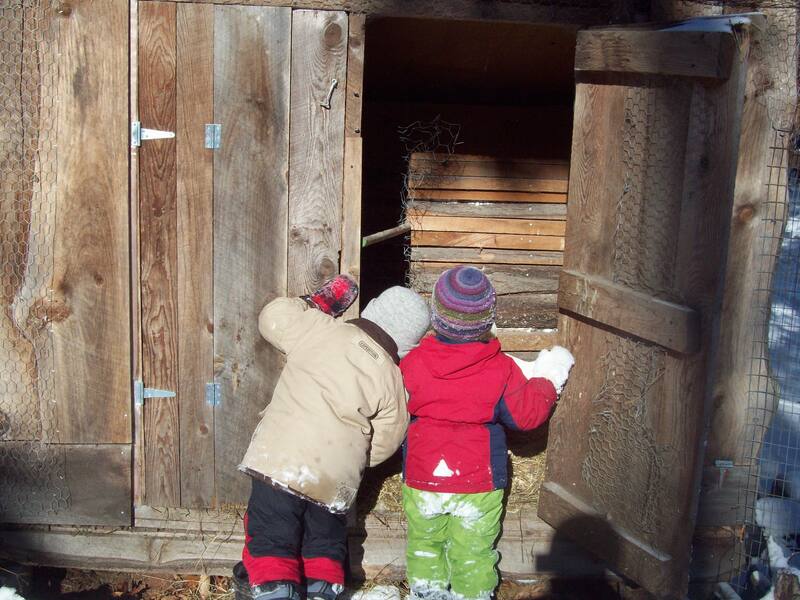 Deer Paths » Deer Paths Nature Programs for children! Deer Paths Nature Programs for children! 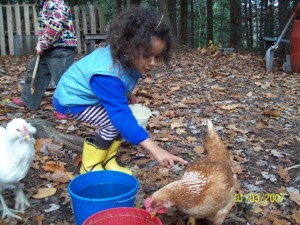 We offer full-day (5 hour) nature classes for ages 3 to 8 years old on 7 beautiful, rustic acres of land in Wendell, MA. Students can attend one or two times per week, depending on availability. Monthly classes are also offered to older students 8 to 12 years old, which include continued and more indepth nature studies on our land as well as many fieldtrips. Deer Paths is a 501c3 nonprofit environmental education organization founded in 2005! 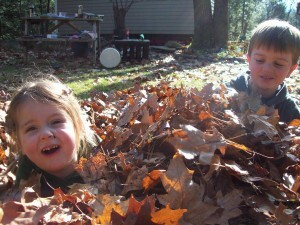 Our class is a small community-oriented group of up to six children. The program offers a homey and natural environment! Great as a one or two day/week preschool experience, as part of another preschool routine, or as a homeschool class for older children! Each class group is arranged with age ranges and skill levels in mind to create a good learning experience. We spend outdoor time everyday exploring the land and indoor time in a cozy cabin. 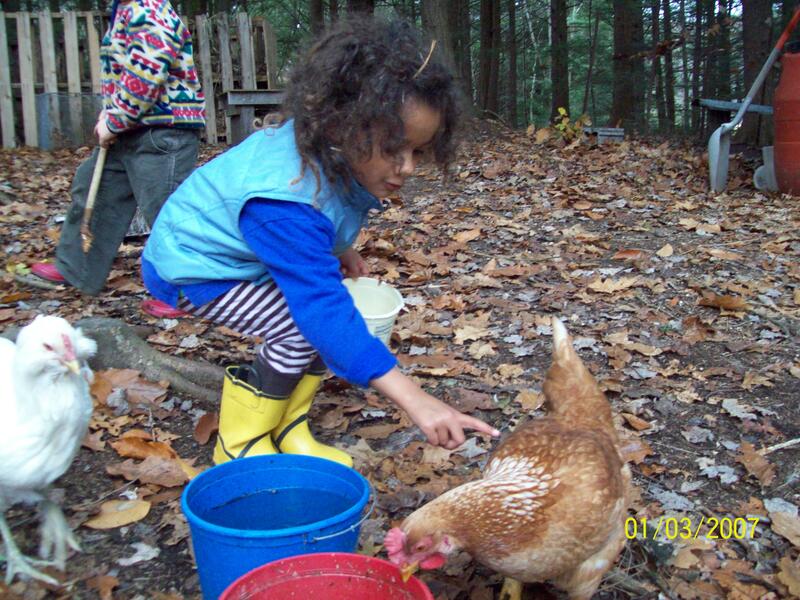 We explore our stream and forest, make crafts, and sing nature and community building songs. In the spring, we often study the birds, plants and vernal pools, and sometimes we make maple syrup from our own trees. Summer weather allows us to be outdoors all day typically and to cool down at the stream or pond. In the fall, we study plants, explore the colorful changes, and often get to go to the beautiful New Salem Preserves Orchard. In the wintertime, we study the snow and animal tracks, and go sledding on our small hills every chance we get! It’s homey, hands-on, and fun! Come see our beautiful place! 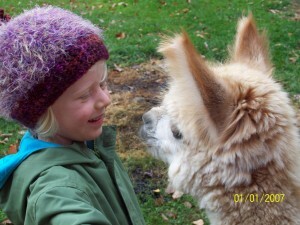 Comments Off on Deer Paths Nature Programs for children!